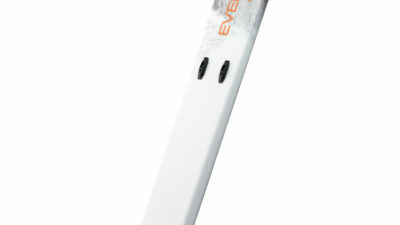 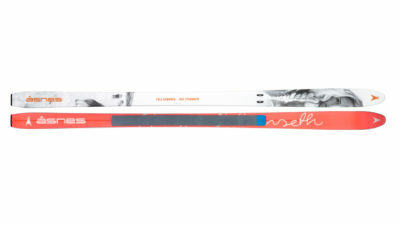 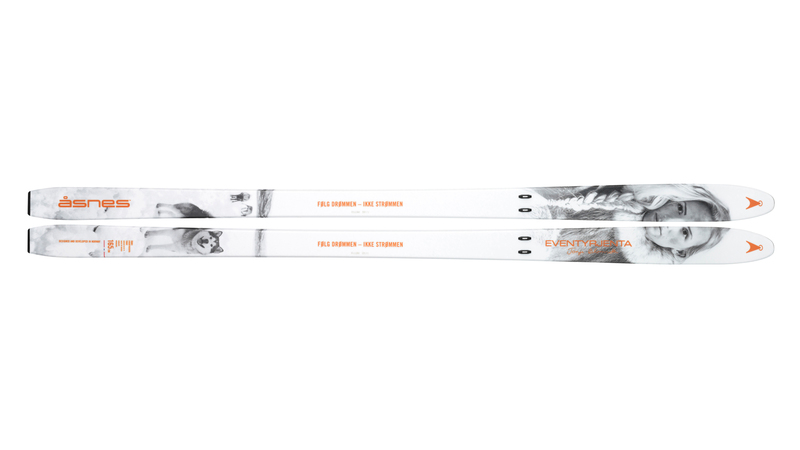 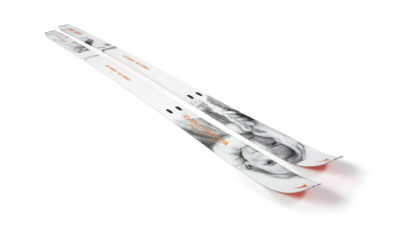 A ski for adventurous women who enjoy steeper skiing. 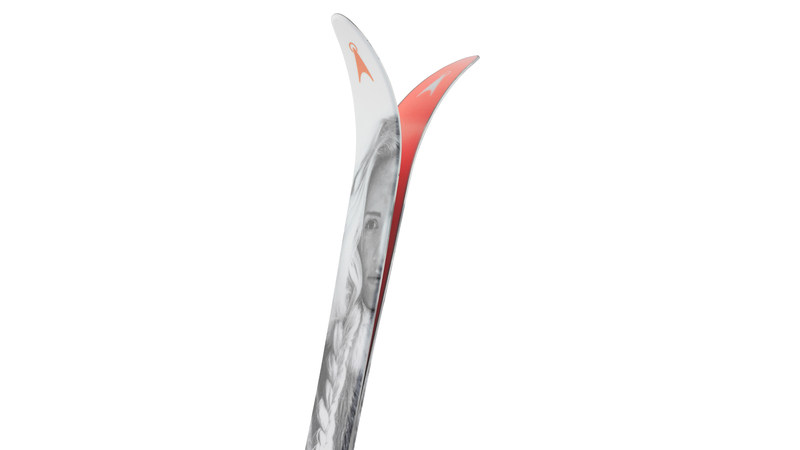 Perfect for deep and demanding snow, playful on steep descents, the Tonje BC is a designed for adventurous women. Designed with a generous Nordic rocker, a sidecut of 22 mm, and tapered at the tip, this is a ski built for responsiveness, affording reassuring control in loose conditions. 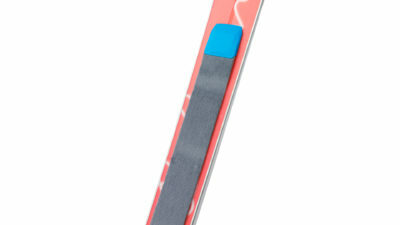 Tonje is equipped with Skinlock, ready for a climbing skin to be attached in an instant for climbing. 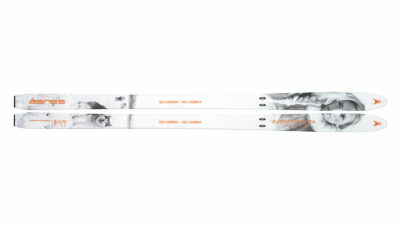 For this ski, we recommend a 58mm X-Skin in Mohair or Nylon. 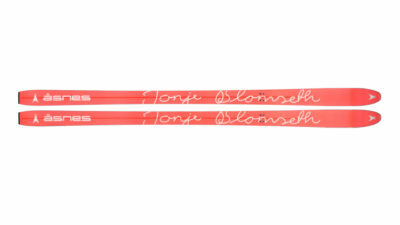 Tonje Blomseth may not be the world’s most famous skier. 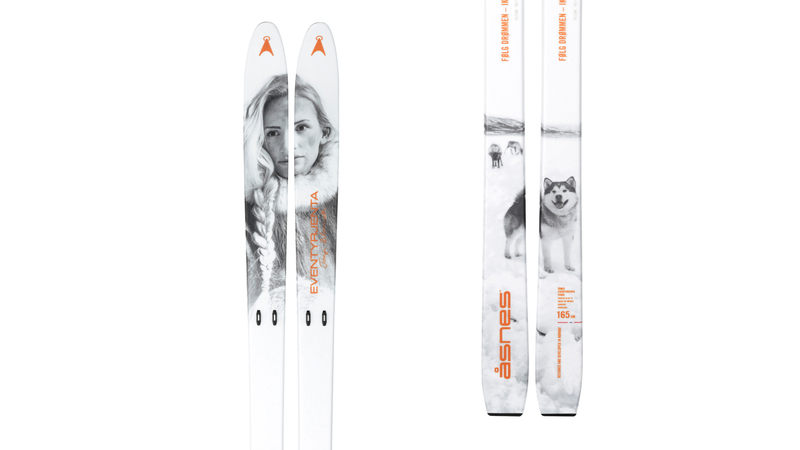 But since her journey from the southernmost to the northernmost points of Norway at the age of 17 (the youngest to accomplish it), this woman from Trøndelag has come to play a remarkable role in the Norwegian adventuring community. Today she lives as a trapper in the deep forests of Canada, making use of her skis daily. She is the winner of the Årets Villmarking award of 2016, previously won by the likes of Lars Monsen and Cecilie Skog. We look forward to following Tonje on new adventures.